One of the places everyone tells you to visit when you are in Seattle is the “abandoned” coal conversion plant once owned by the Seattle Gas Light Company. Back in the early 1900s, workers would convert coal harvested from the ground into crude oil. 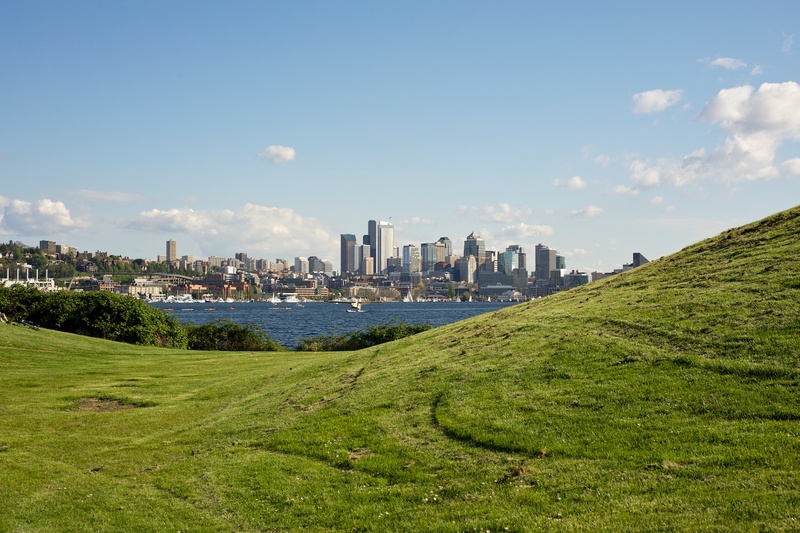 Contrary to what many people think, Gas Works Park wasn’t an old natural gas processing plant. In fact, it was the natural gas boom in the 1950s that made this plant obsolete. My dad actually used to work for a company called Syntroleum in Oklahoma that did something similar, only they converted coal into clean-burning diesel. Fun fact huh? With natural gas becoming a viable replacement for crude oil, or so they thought, in the 1950s, the plant fell dormant. In the 1960s the city of Seattle converted the old rusty plant into a tetanus-free park. Sitting at the banks of Lake Union, from the park you can watch sailboats cruise through the water and seaplanes taking off and landing (which is super cool). Just, whatever you do, won’t swim in the water around the park, or eat certain fish from the water around there. Apparently it’s toxic. Oops. Ryan and I picked up the makings of a picnic and enjoyed some quiet time together having lunch in the park, followed by a leisurely stroll through the structures and greens around them. The park was full of dogs running after frisbees, a couple getting their engagement photos taken, cyclists riding and other people shamelessly copying Ryan and my picnic idea. The photo at the very top is the kite hill. 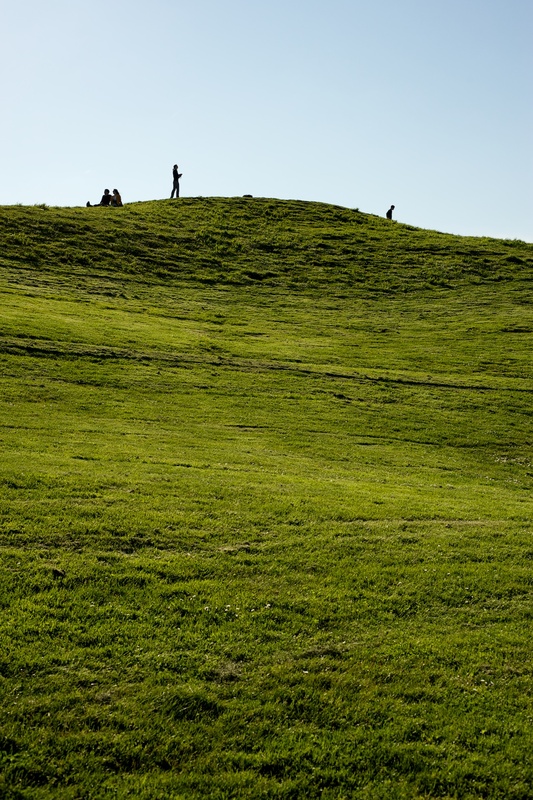 A hill where people, you guessed it, fly kites. And there you have it. a post about Gas Works Park that features absolute zero photos of the actual “gas works” of the park. We’ll save that for next time.